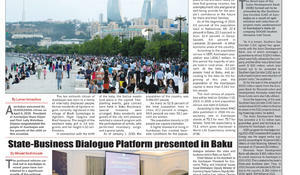 A new print edition of the AZERNEWS online newspaper was released on April 11. 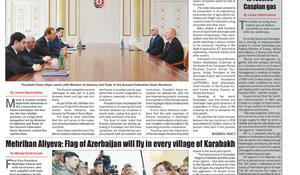 A new print edition of the AZERNEWS online newspaper was released on April 9. 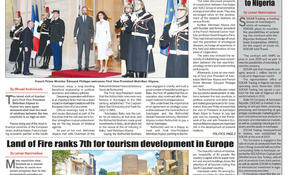 A new print edition of the AZERNEWS online newspaper was released on April 5. A new print edition of the AZERNEWS online newspaper was released on April 3. 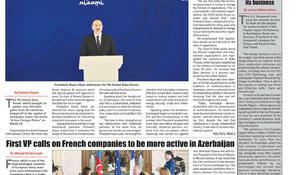 A new print edition of the AZERNEWS online newspaper was released on March 29. 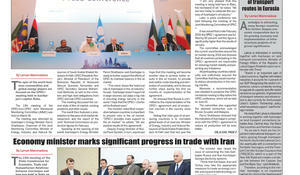 A new print edition of the AZERNEWS online newspaper was released on March 19. 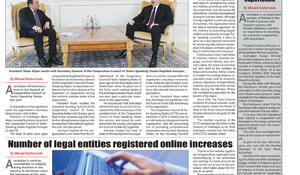 A new print edition of the AZERNEWS online newspaper was released on March 15. 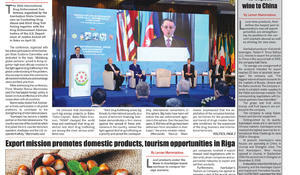 A new print edition of the AZERNEWS online newspaper was released on March 13.